Sending flowers to friends and family in Roodepoort using the Bloomable (formerly SA Florist) online ordering system could not be easier. Simply select a bouquet or arrangement by occasion, price or flower type and our experienced florists will do the rest. Selecting the freshest, high-quality flowers for beautiful bouquets or arrangements, their expertise will ensure your loved ones are delighted. Celebrate a birthday by sending a cheerful arrangement of Gerbera daisies, carnations, Inca lilies or chrysanthemums with a bottle of sparkling wine and a fun helium balloon. Welcome a new-born baby to the family with a cuddly plush toy, a gorgeous display of flowers for mom and our baby hamper containing the essentials for baby’s first week at home. We also have a wide range of other snack and gift packs featuring nuts, fruit, snacks, nougat, chocolate or wine, or if you’re after something tailored, our expert florists will select a custom spray of fresh seasonal flowers to suit your budget and tastes. We also have formal arrangements of white St Joseph’s lilies or chrysanthemums for those more sombre occasions. 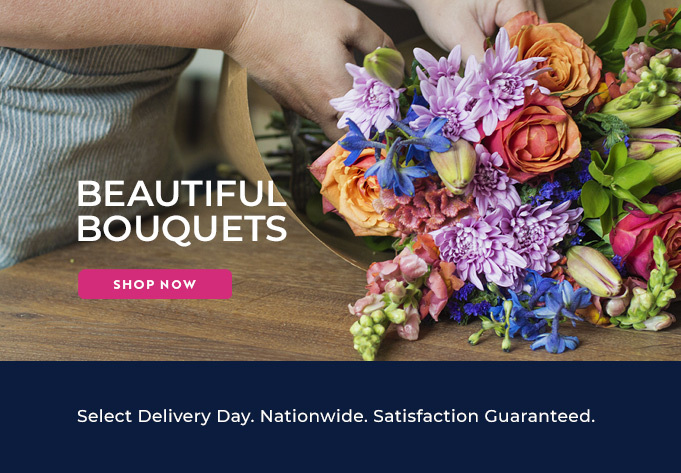 We use only experienced, professional Roodepoort florists to select and arrange your flowers, and our easy-to-use, secure Web site makes ordering a cinch. Place your order with Bloomable (formerly SA Florist) today!